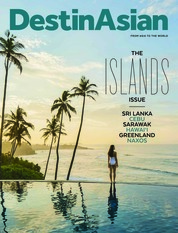 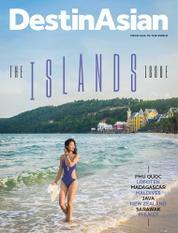 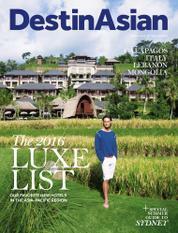 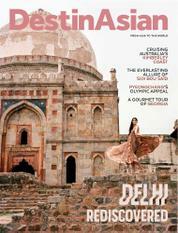 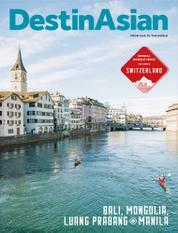 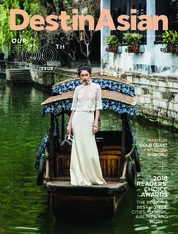 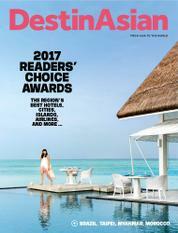 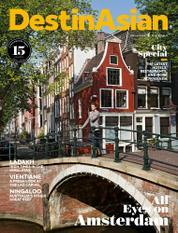 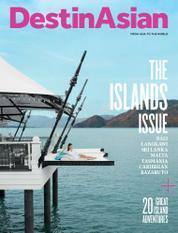 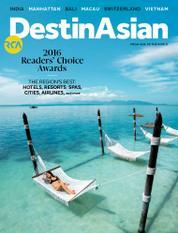 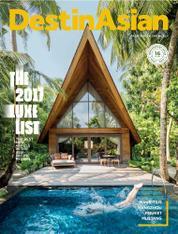 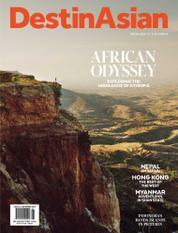 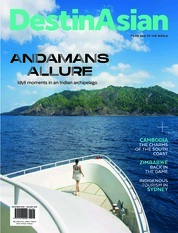 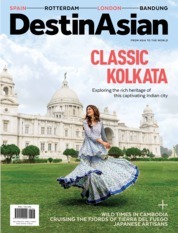 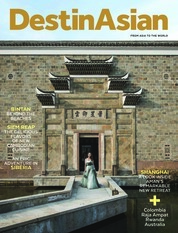 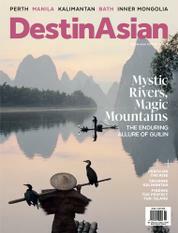 Established in 2001, DestinAsian is a leading luxury travel and lifestyle magazine in the Asia-Pacific region. 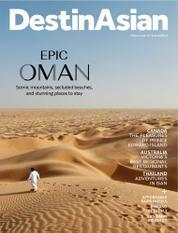 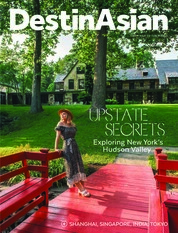 Our aim for each issue is to present an engaging editorial mix and stunning travel photography in a fresh, new light. 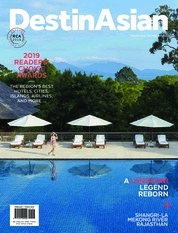 In addition to award-winning feature stories, we offer a regular line-up of sections that keep tabs on the latest developments and most tantalizing holiday ideas around Asia and the world. 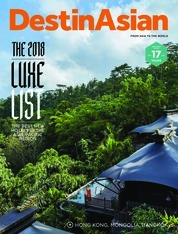 DestinAsian is the ultimate resource for discerning individuals who share our passion for travel, and travelling in style.